My before-Christmas 3-day block sale was such a success I am doing it again for the last three days of 2015! Shop for blocks for this year and last year's Block of the Month and Bonus Blocks for HALF PRICE. Click here to shop the 3-Day Sale, and be sure to use the coupon code DECO50 when you check out to get the 50% off. 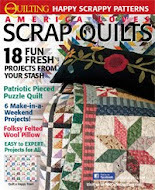 I love when my Keepsake Quilting catalog arrives in the mail. It has so many beautiful patterns and kits which always tempt me. Yea, right! Like I have time to do more quilts! LOL But this issue has one of my patterns in it! So I hope it tempts you. There are no set in seams! Yup, you assemble pieced triangles which go together in vertical rows. Yes, it really is that simple. Those tiny triangles are fused on! No difficult or tedious piecing of all those little triangles. Fuse them on and off you go. 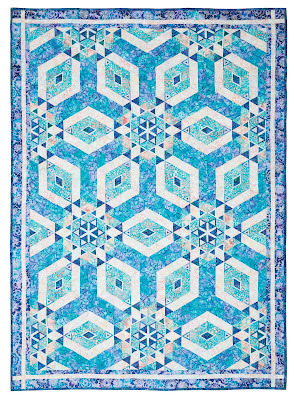 The entire quilt can be cut using 2-1/2" strips and Marti Michel's STRIPPERS Templates, 60 degree diamonds. The cutting is super accurate and the piecing does not require any crossed corners to line up. 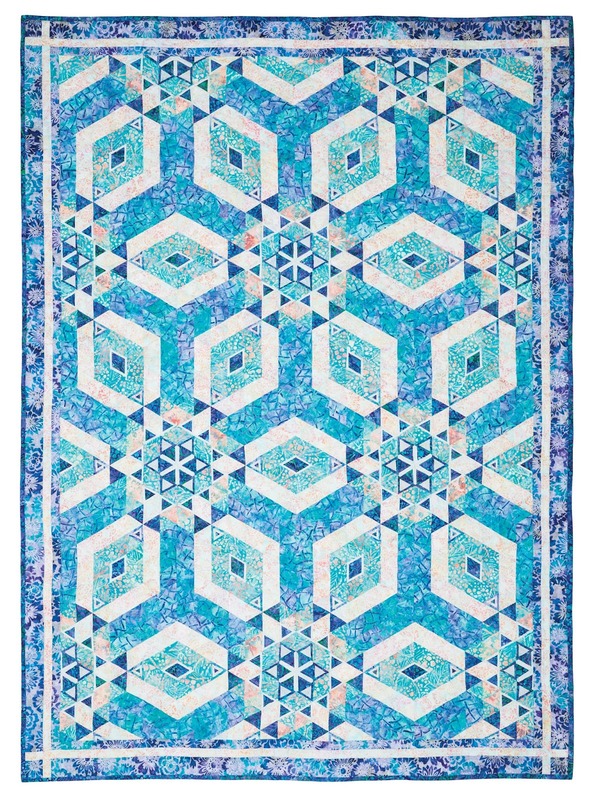 Keepsake Quilting is offering both the pattern and the kit! That sounds like a pretty cool deal to me. If you need the 2-1/2" Strippers Templates you can get them HERE on my website for $15 with free shipping. 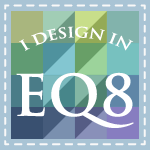 Oh and hang in there for the big reveal on January 1, 2016 of my new FREE Block of the Month for 2016. It is completely pieced (no applique), and is sorta, kinda, almost, could be, a row quilt. Stay tuned! I will be offering the blocks free for 1 month and then they will be for sale on my website. I will again be offering KITS for the BOM!! I am so thrilled to be collaborating again with CONNECTTHEBLOCK.com who will offer batik kits for the 2016 BOM. 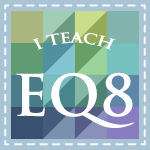 To get the free block and a free bonus block each month subscribe to my newsletter. Happy New Year everyone. Hope you have a wonderful holiday and a great 2016.